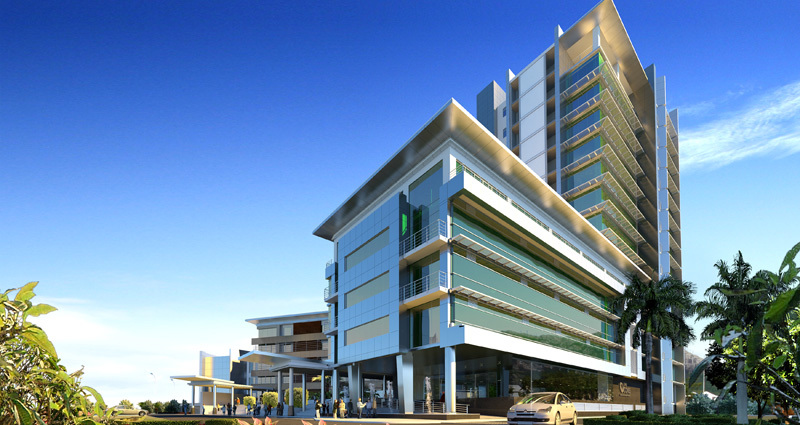 With Ebene now established as a fast-growing financial, banking and BPO-ICT hub, THE CORE lies at the heart of a strategic location par excellence. 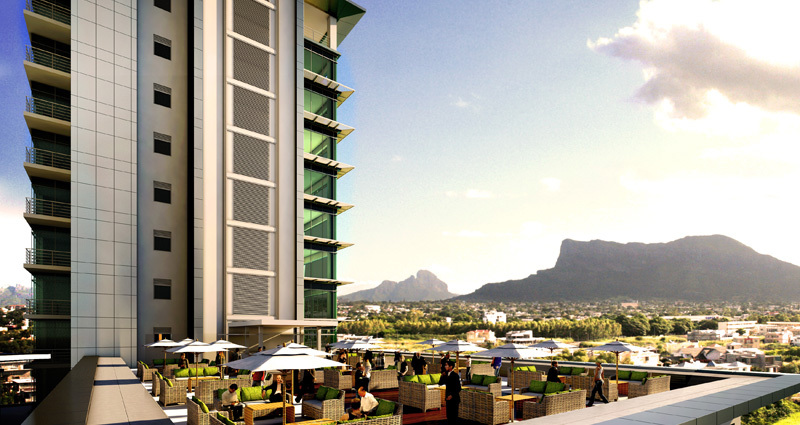 Located along one of the main highways leading to Ebene and facing the popular Ebene Commercial Centre, The CORE guarantees tenants high-visibility and a prestigious business address. Thanks to its unique architecture and prominent position, The CORE is a powerful symbol of modernity and is poised to be Ebene’s new landmark building. 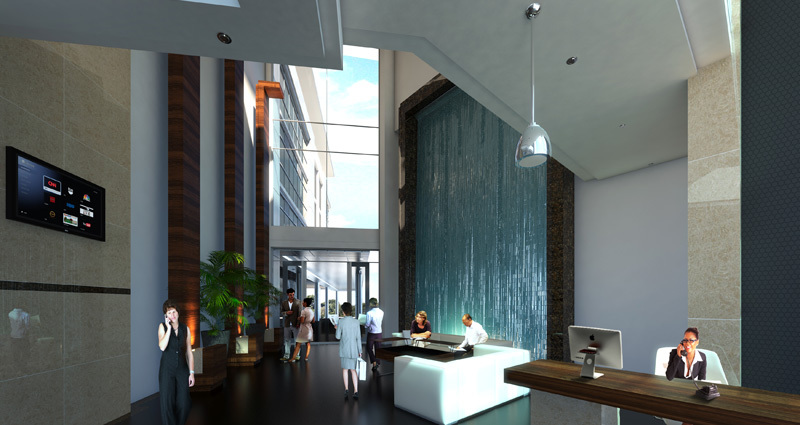 THE CORE is an avant-garde building offering flexible office spaces and tailor made interior design to best meet the specific needs of the various business activities that will settle in the midst. 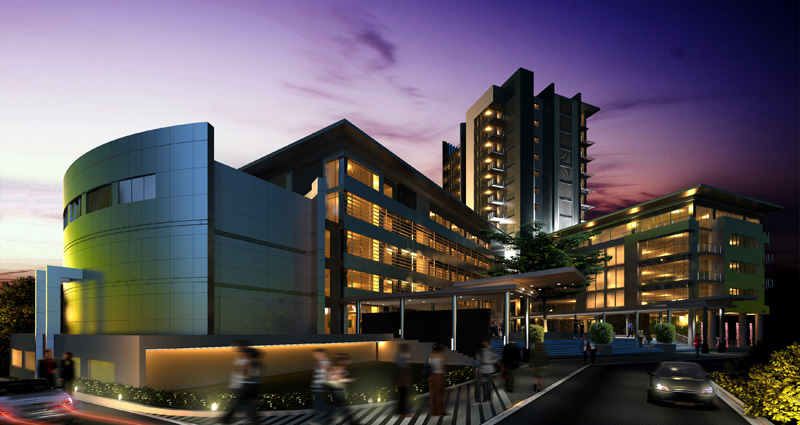 The 29,200m² building consists of two 5-storey buildings elegantly linked by a 15-storey tower. The façade is a subtle combination of granite, glass, silver aluminium cladding and resin-based coatings. 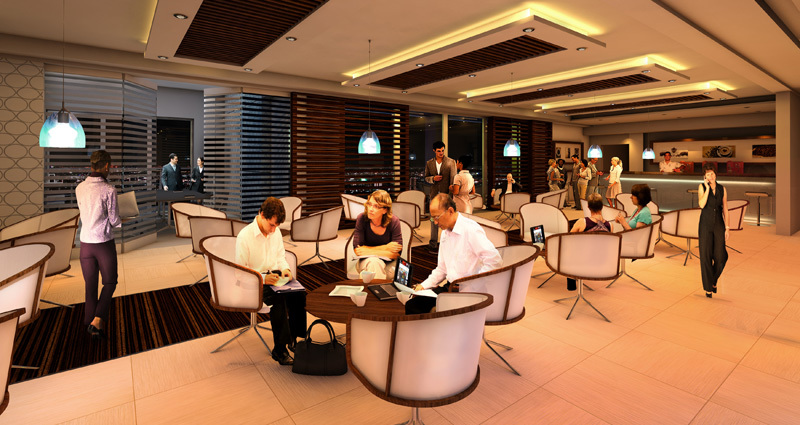 THE CORE creates a thriving environment for professionals and entrepreneurs alike to interact and network in a business-friendly ambiance where space and natural light will inspire professional creativity. 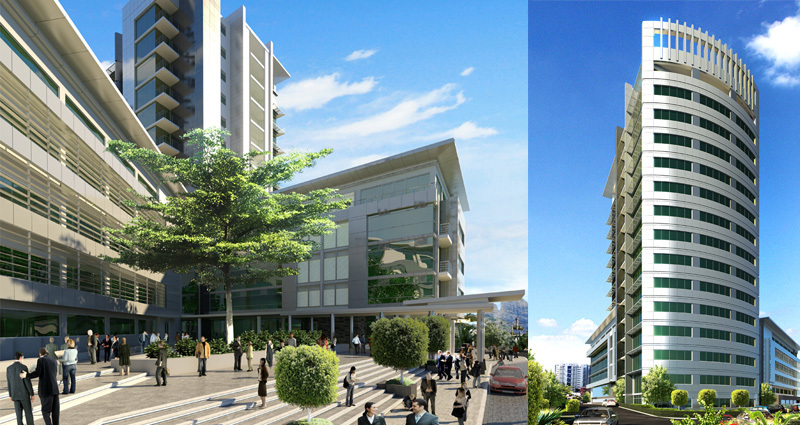 THE CORE is designed to exceed the expectations of those wishing to implant their corporate brand within the building. 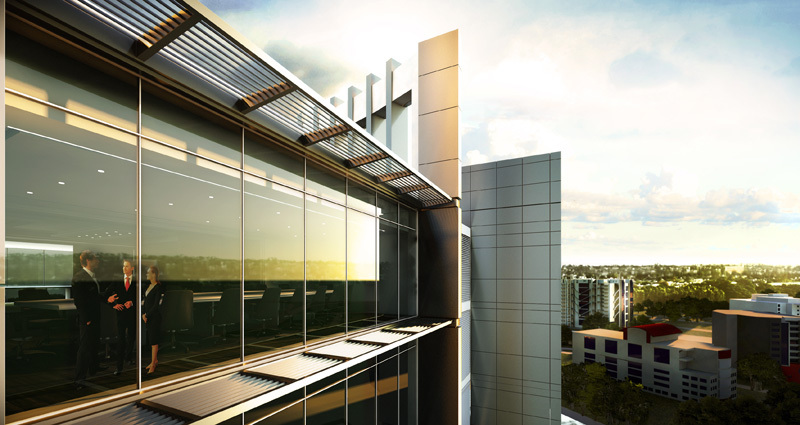 It features a chill-out roof terrace on the 5th floor with stunning views and a fully equipped Executive Business Lounge with conference facilities and coffee lounge on the tower’s topmost floor. 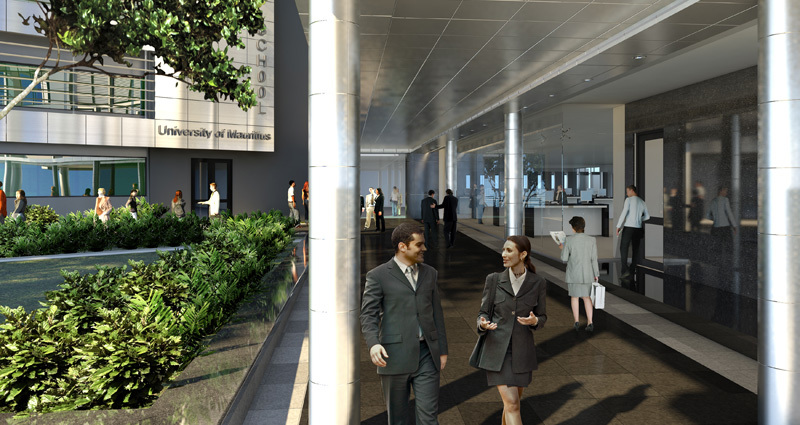 A full array of cutting edge facilities will be provided including full power generator back up, fibre optic connection and HD CCTV surveillance in all common areas. For more information about The CORE, please call on 406-4747.